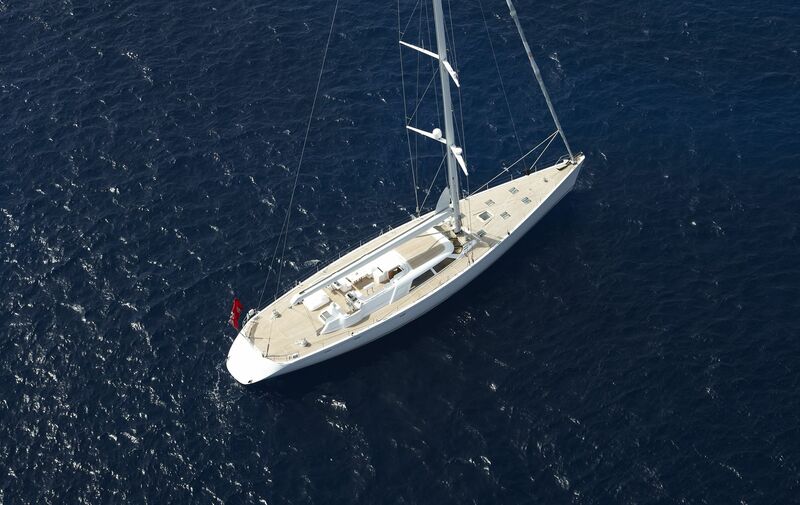 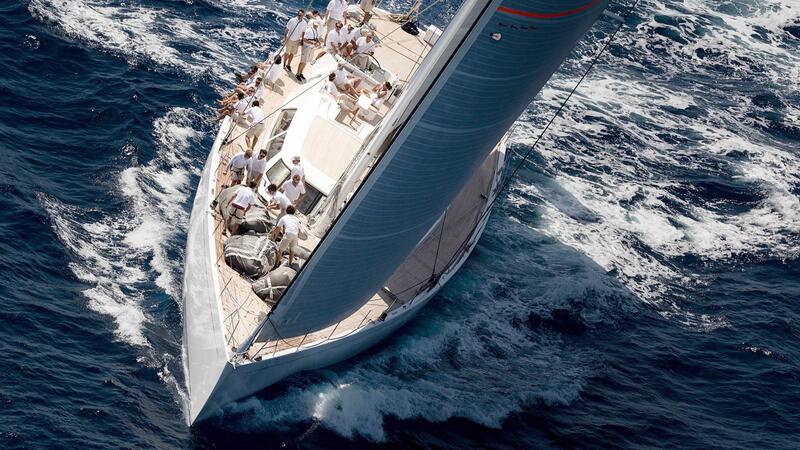 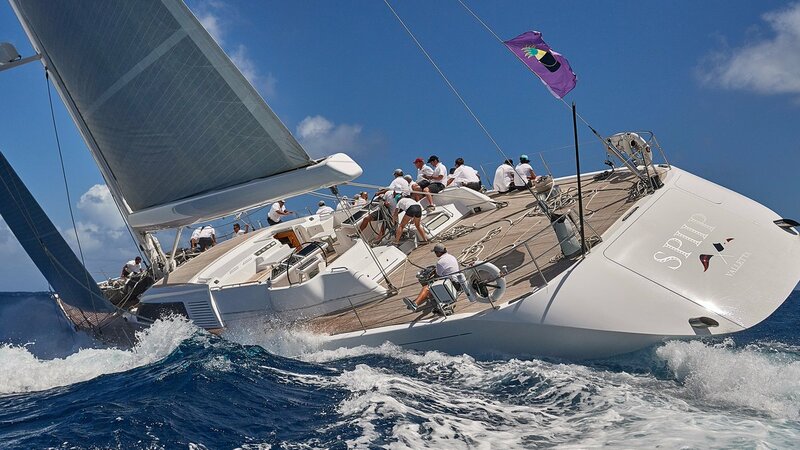 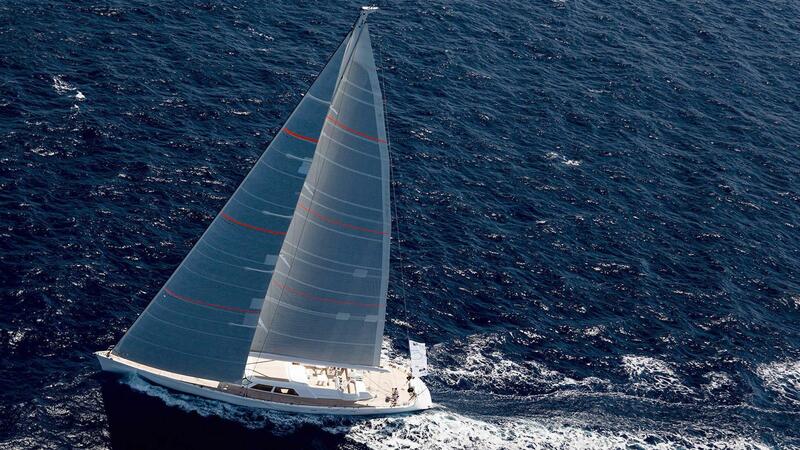 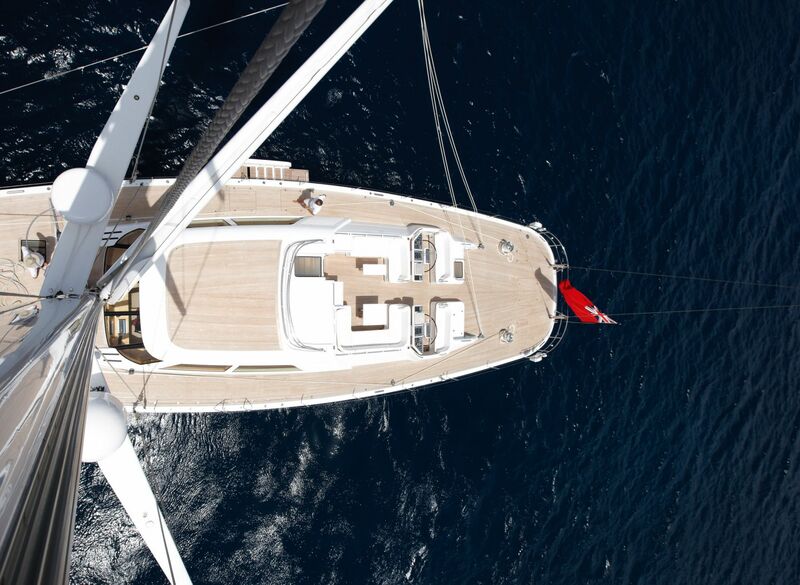 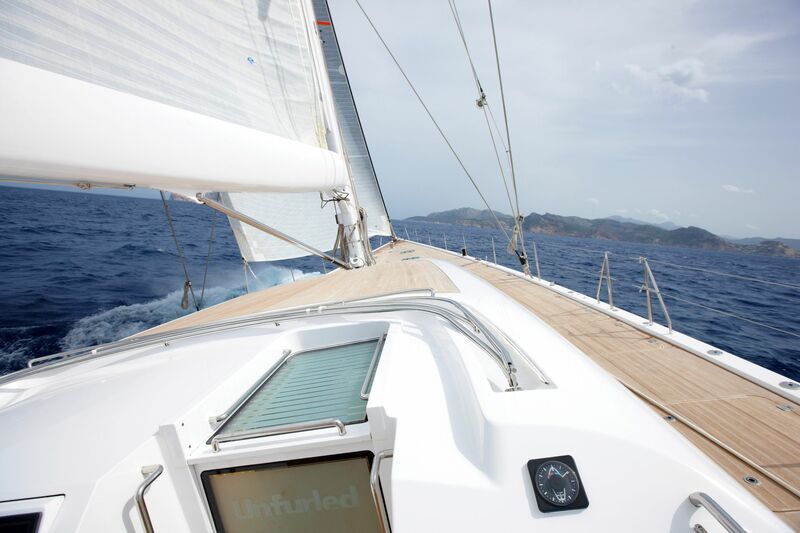 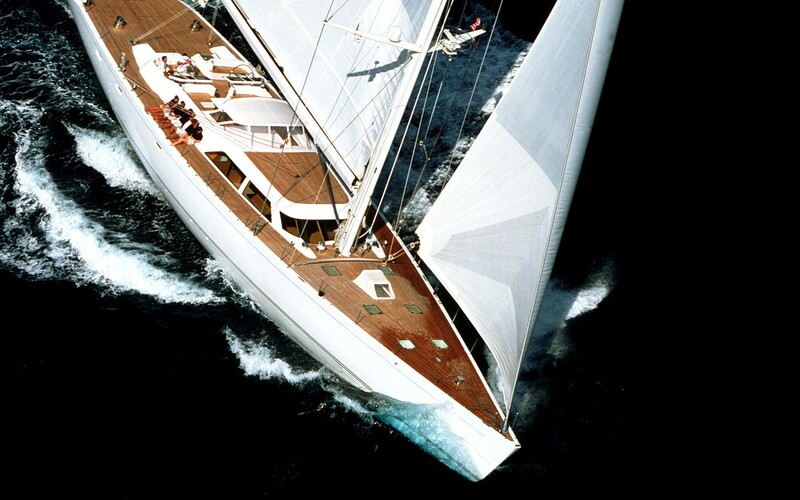 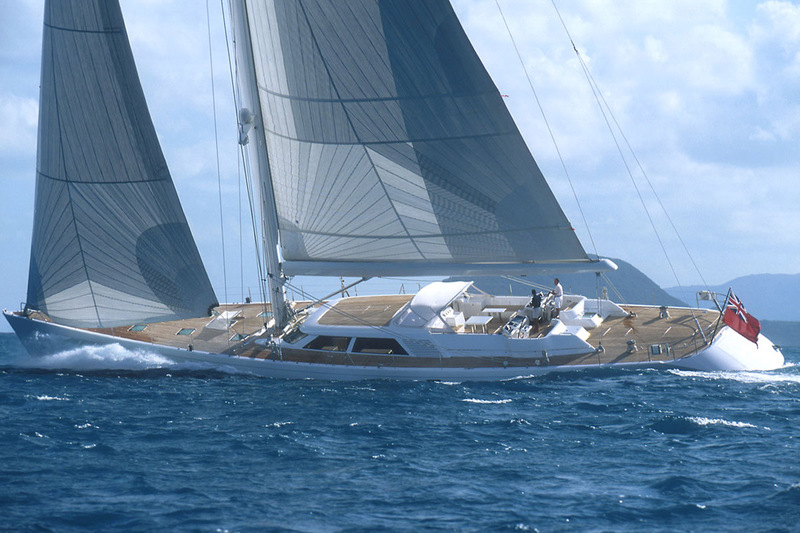 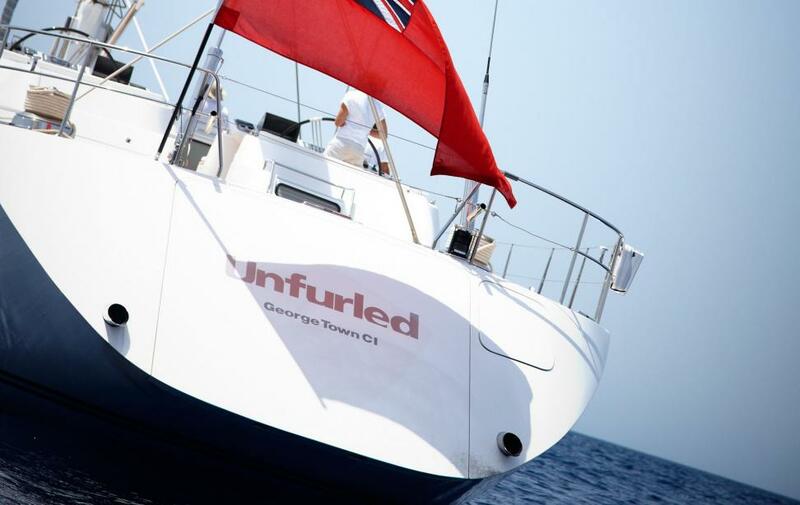 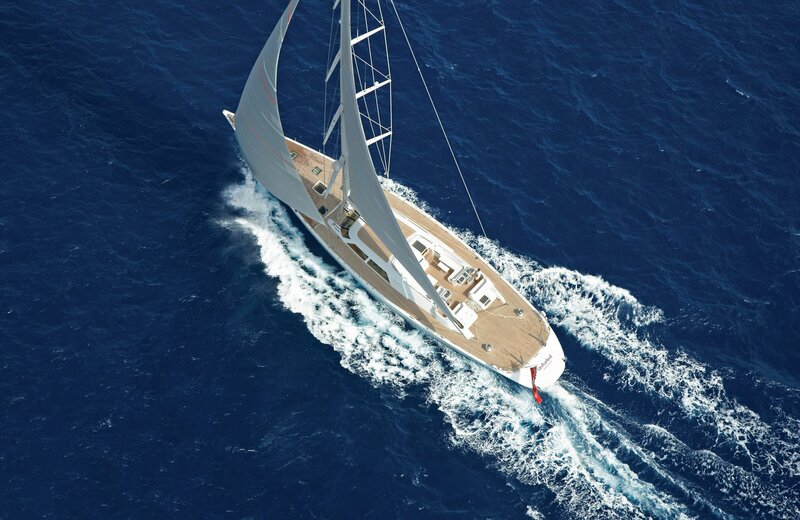 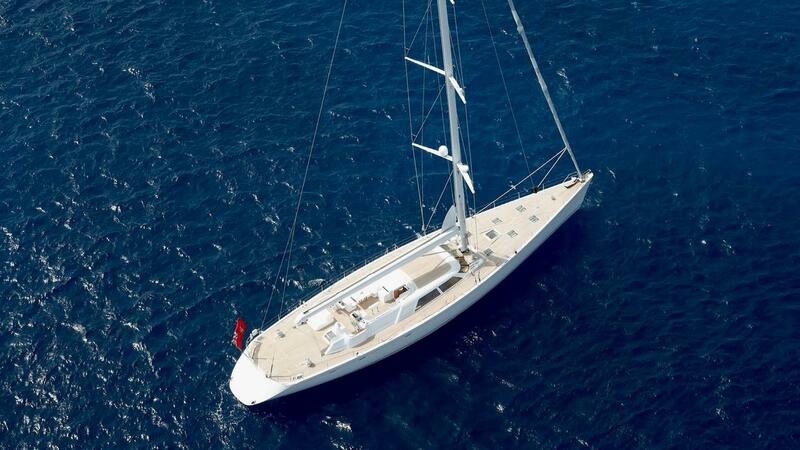 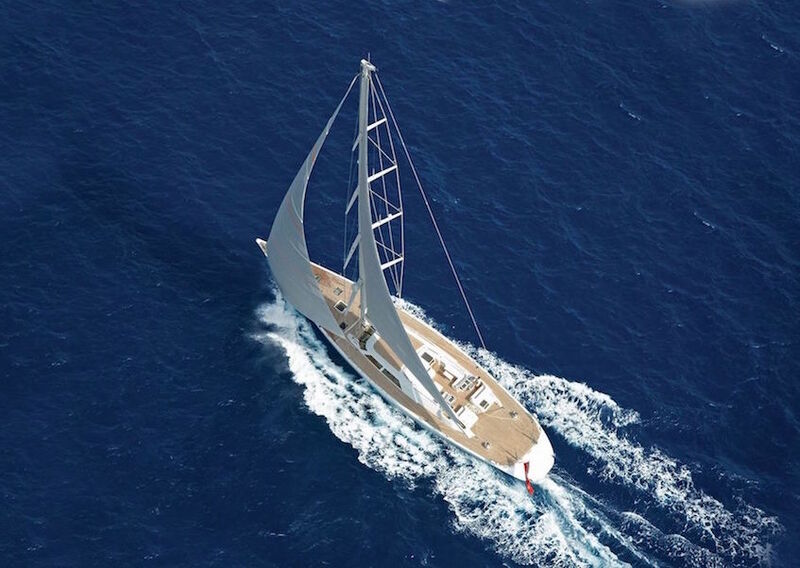 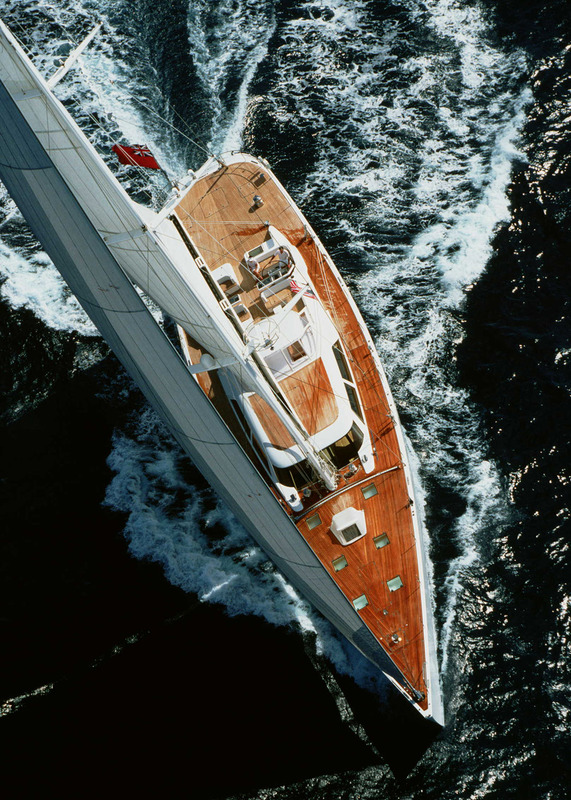 One of the most famous global cruisers, SPIIP (ex Unfurled) is an outstanding sailing yacht available for charter. 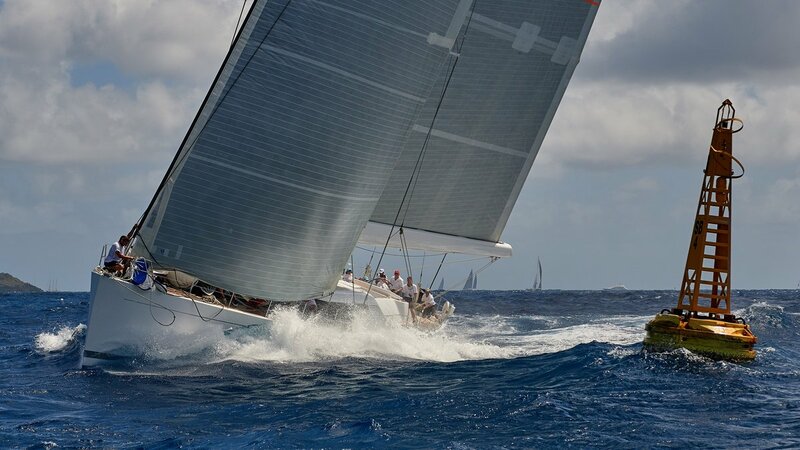 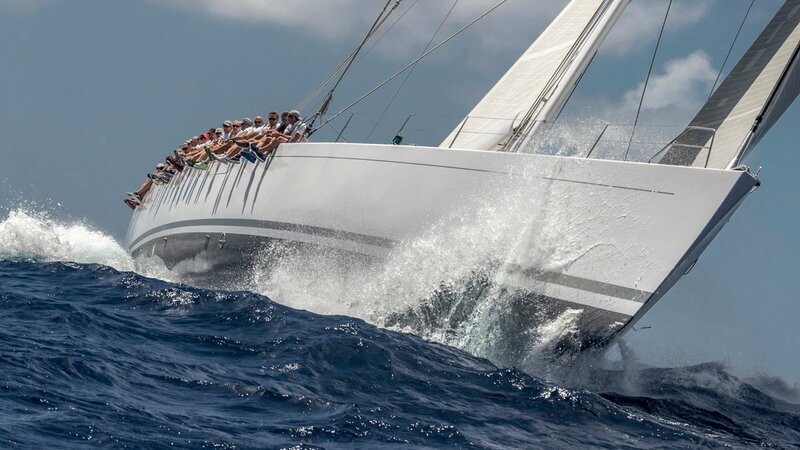 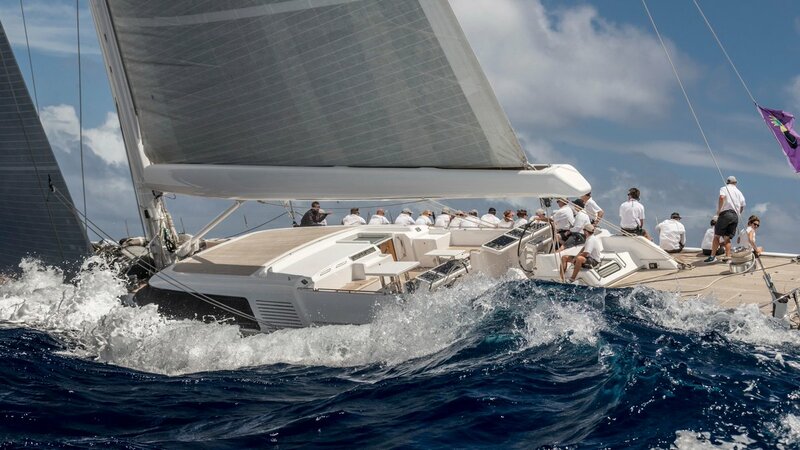 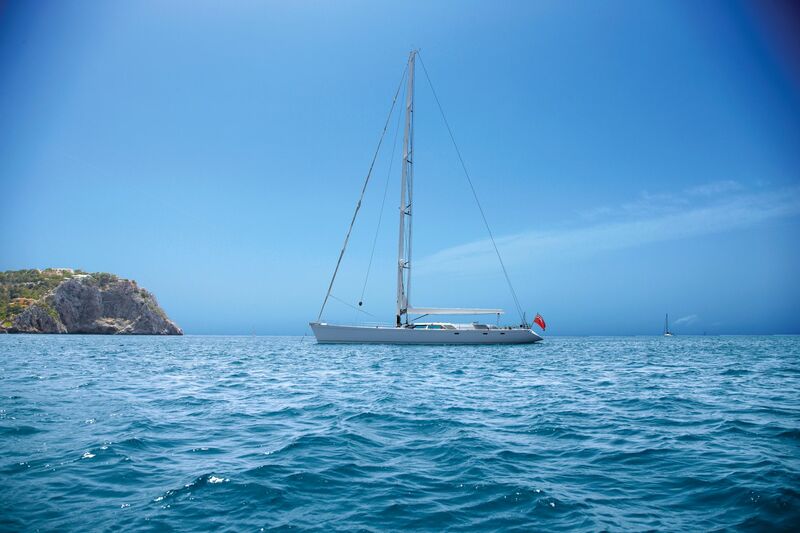 Outstanding performance, as well as excellent record of participation in various racing events, make this 34.2m (112ft) sailing yacht ideal for event charters and regattas. 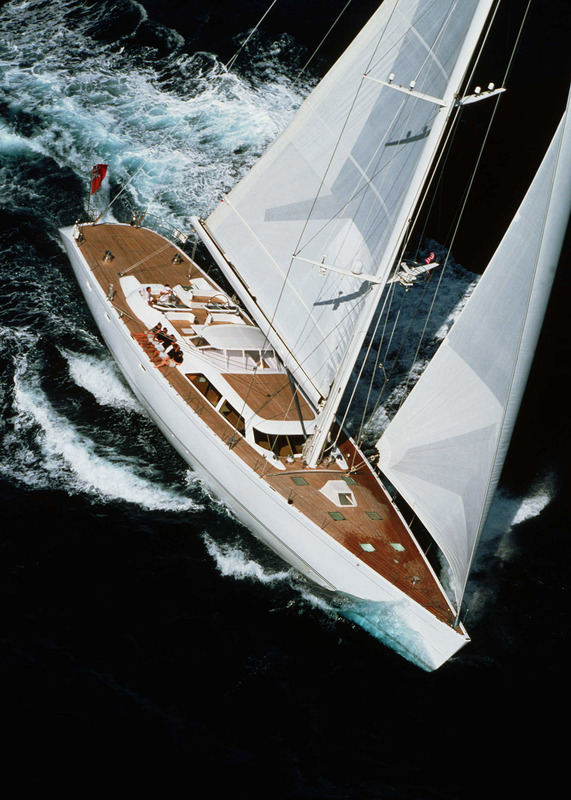 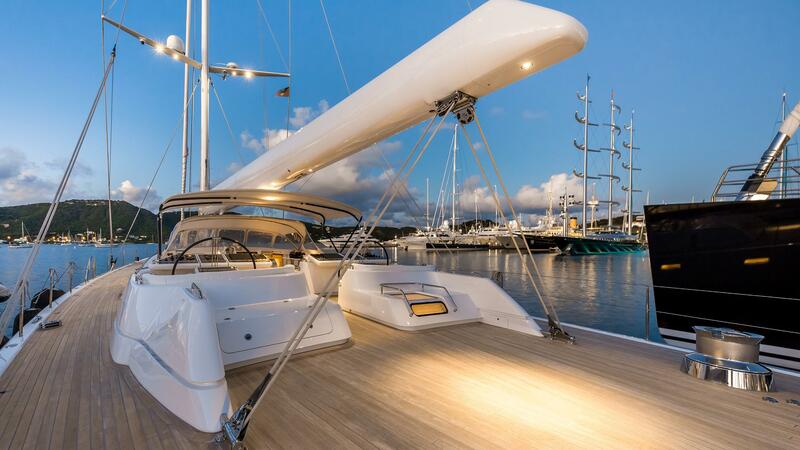 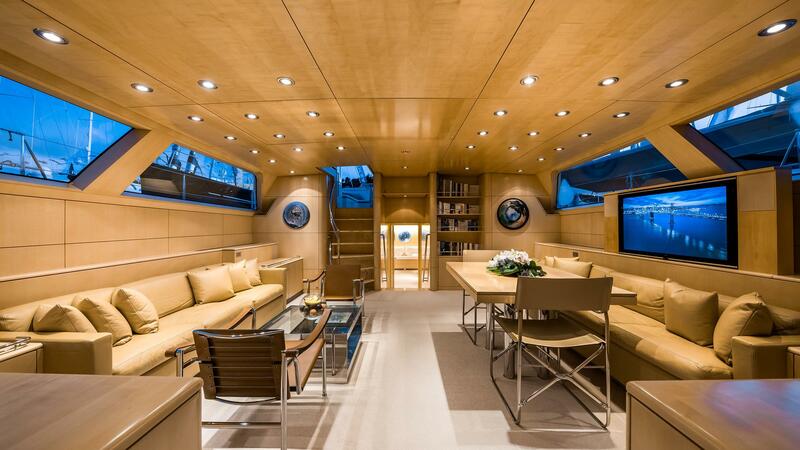 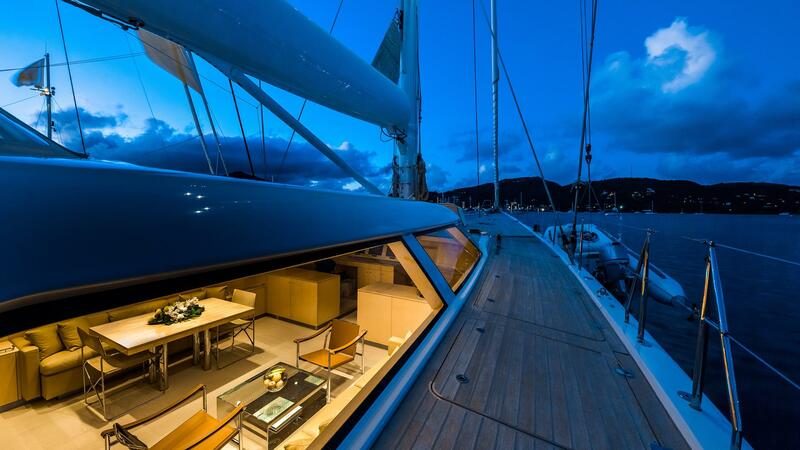 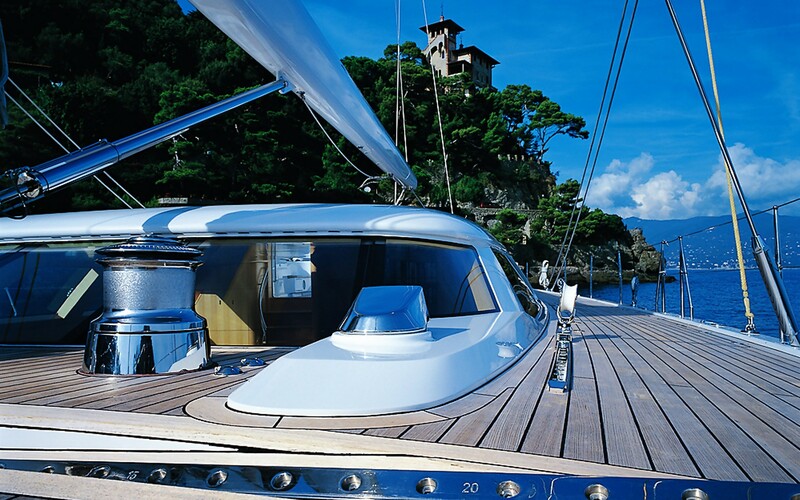 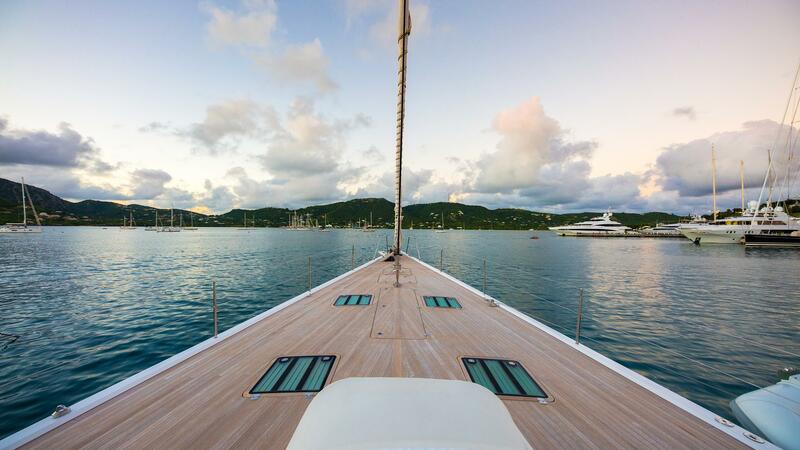 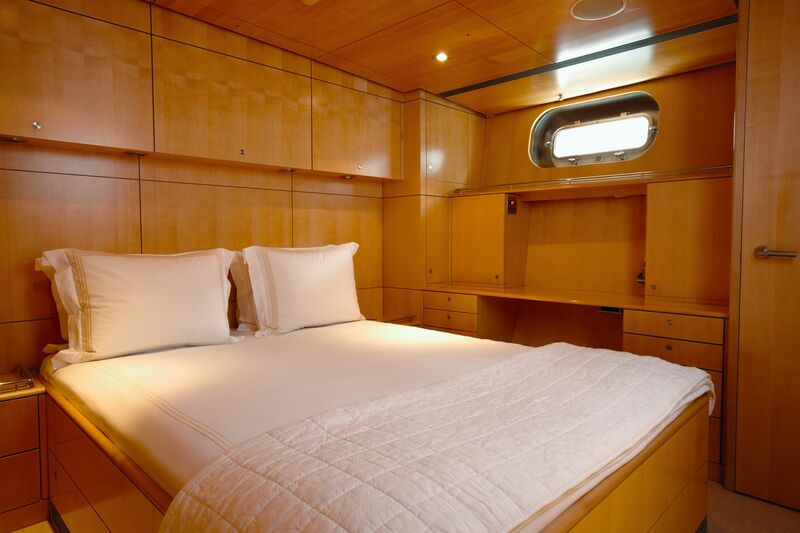 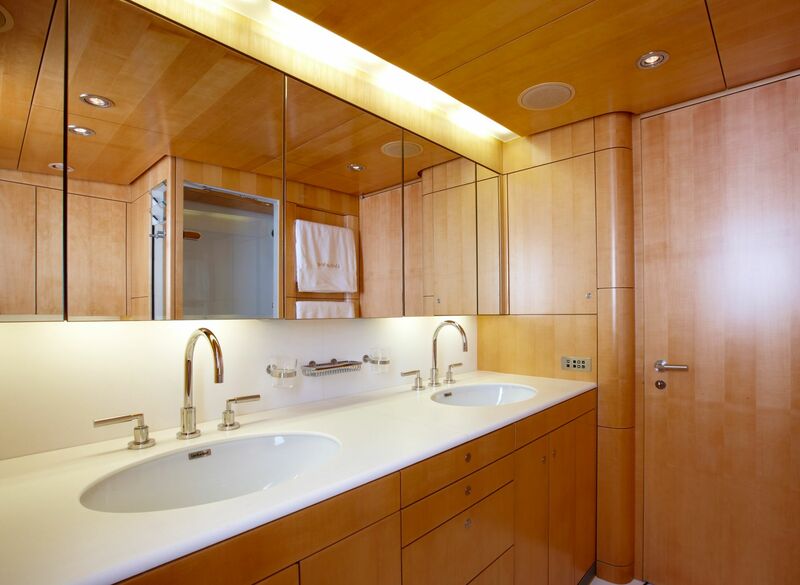 Launched by Royal Huisman in 2000, this sloop was designed by German Frees with interior design by Andrew Winch. 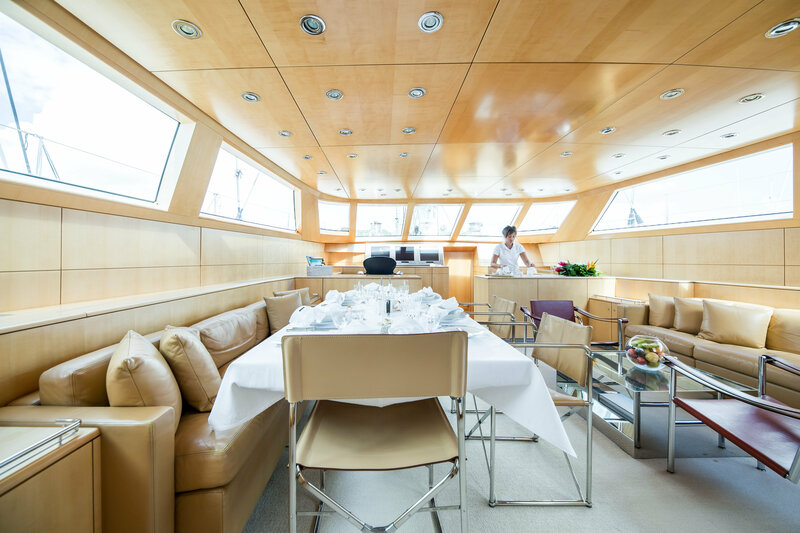 Elegant interior decor, alluring furnishing and ample seating througout create welcoming atmosphere onboard. 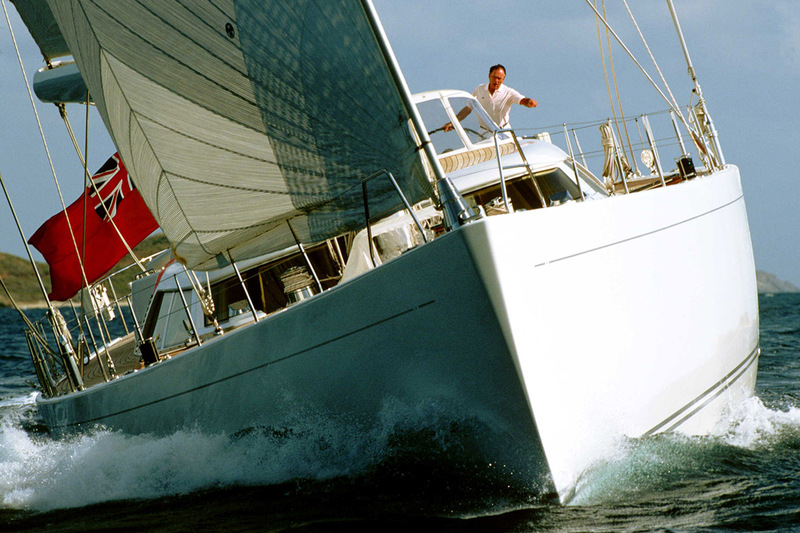 Socialising and recreation facilities make SPIIP a great option for charters with family and friends. 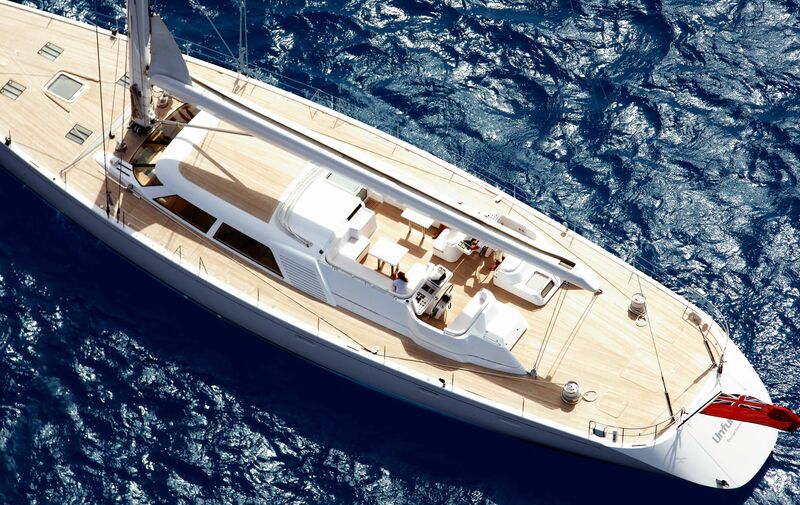 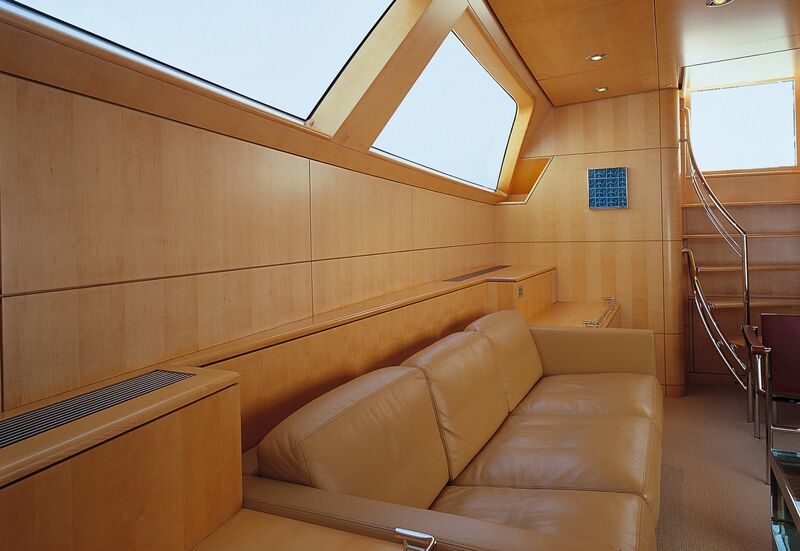 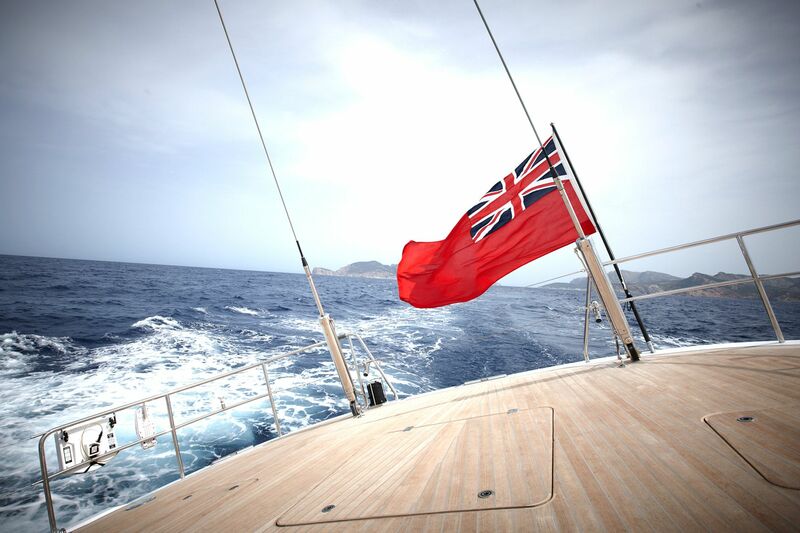 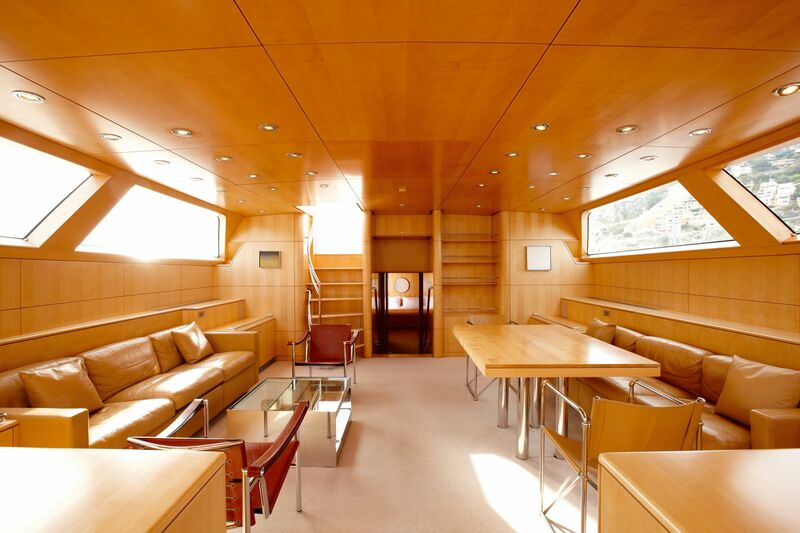 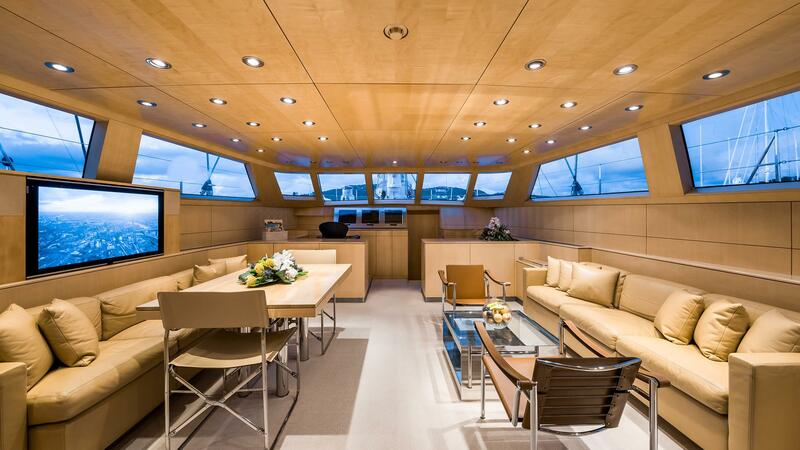 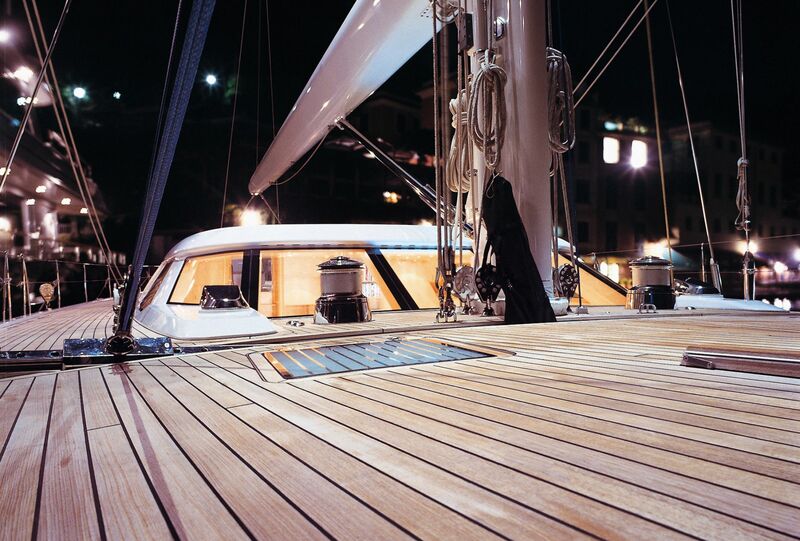 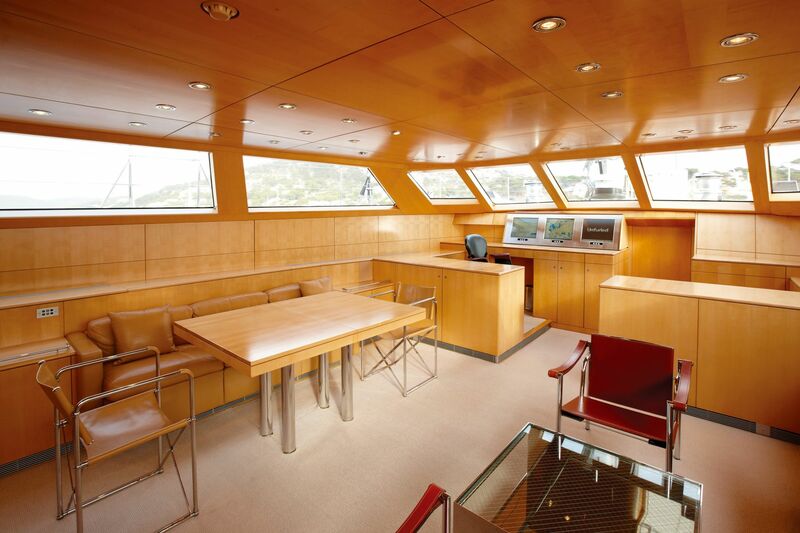 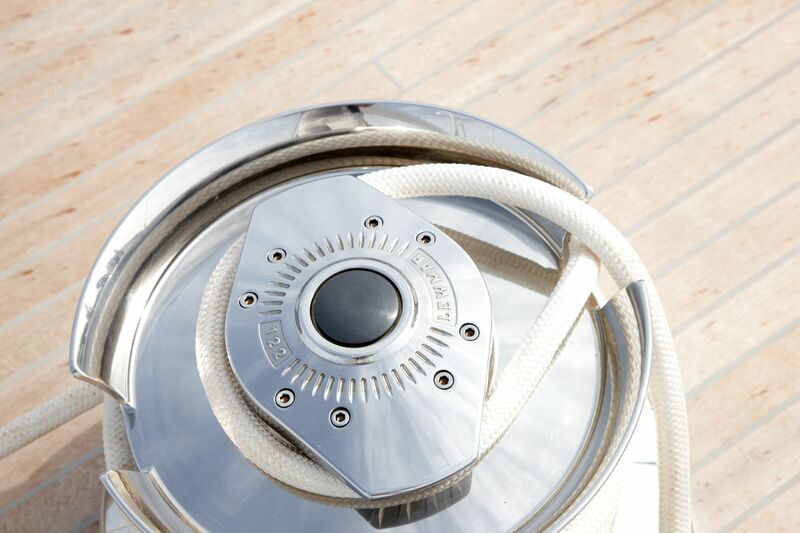 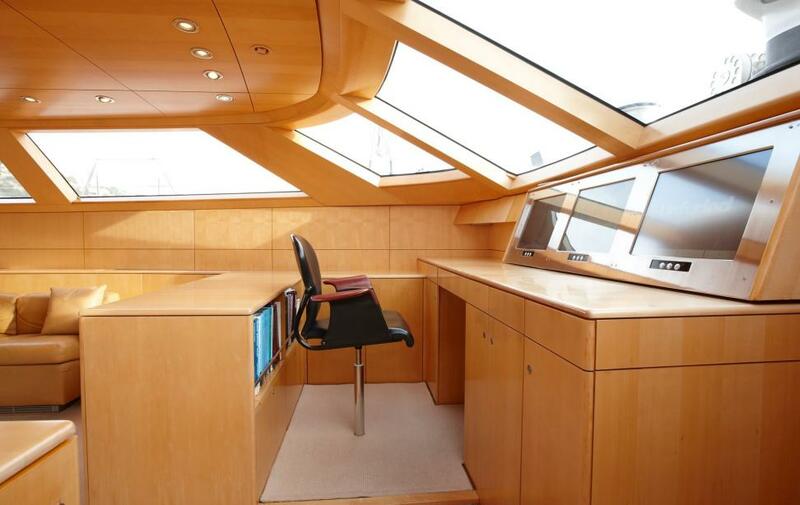 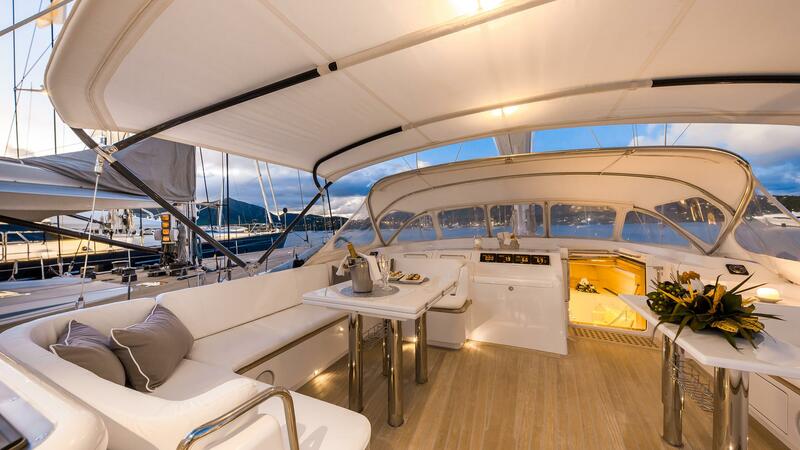 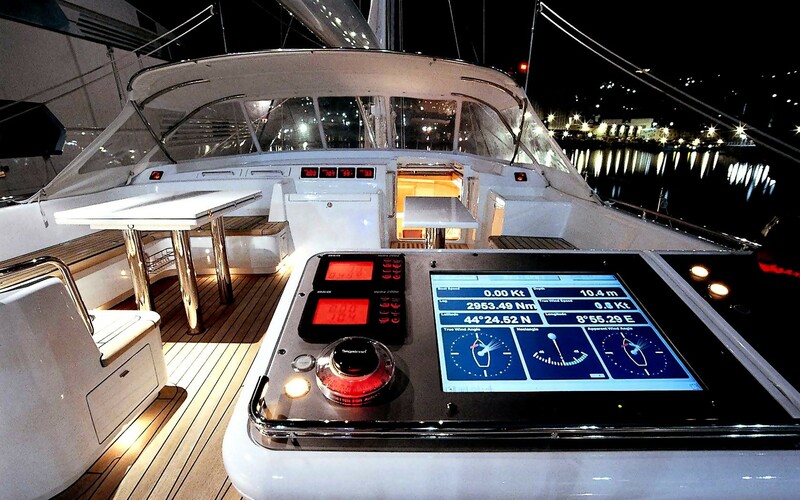 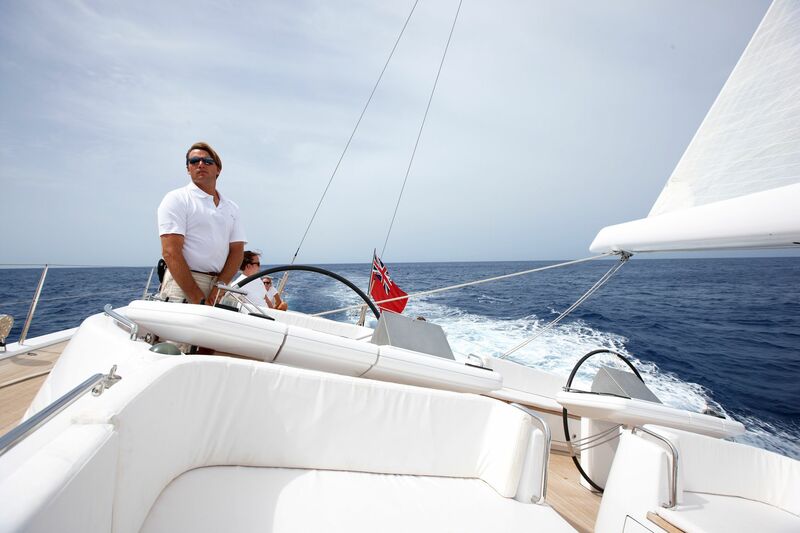 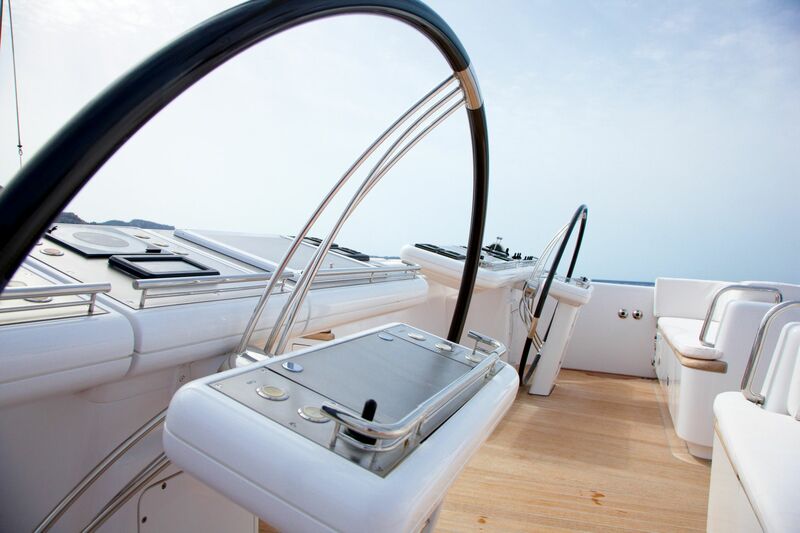 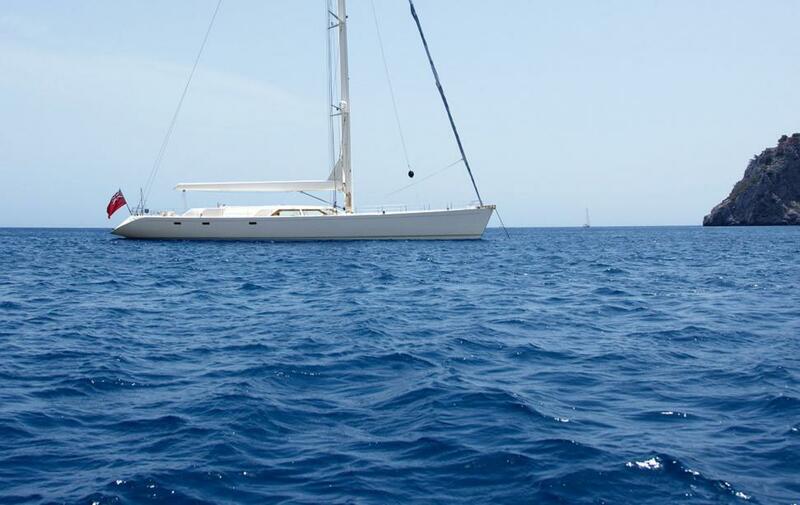 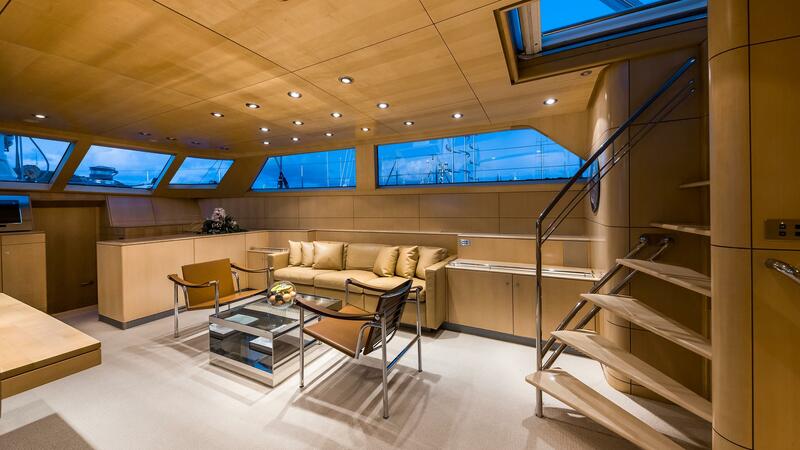 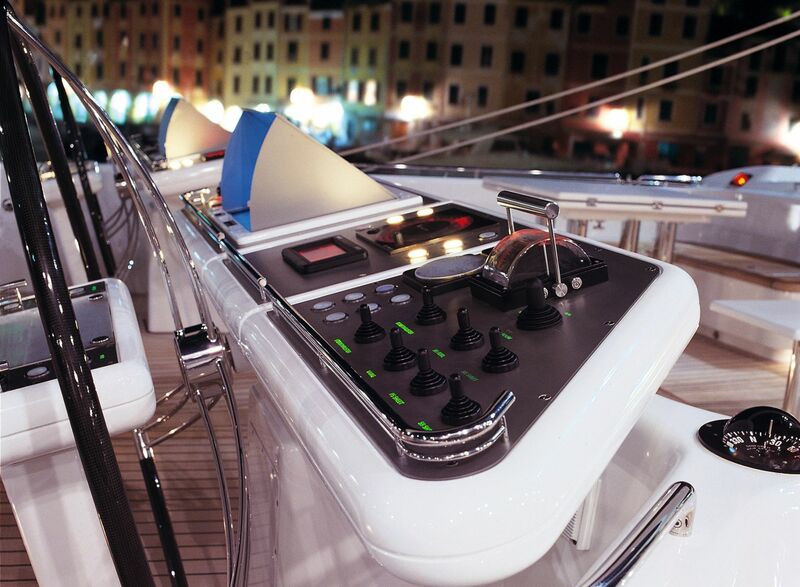 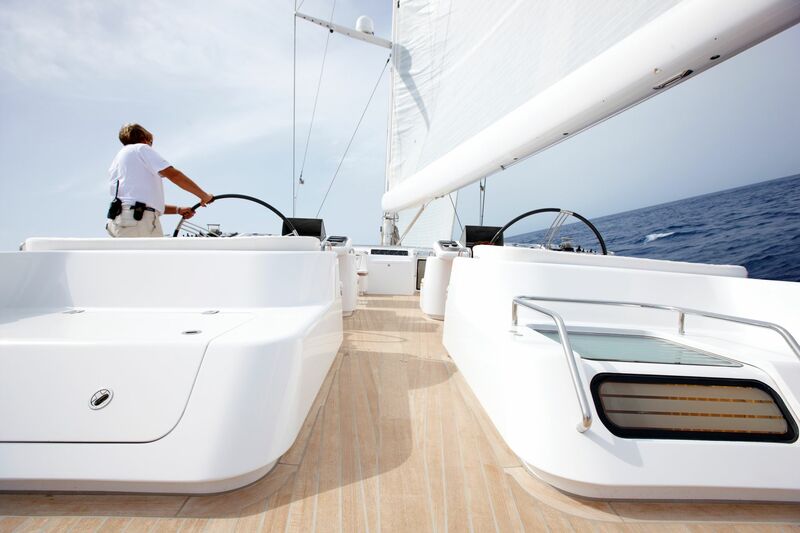 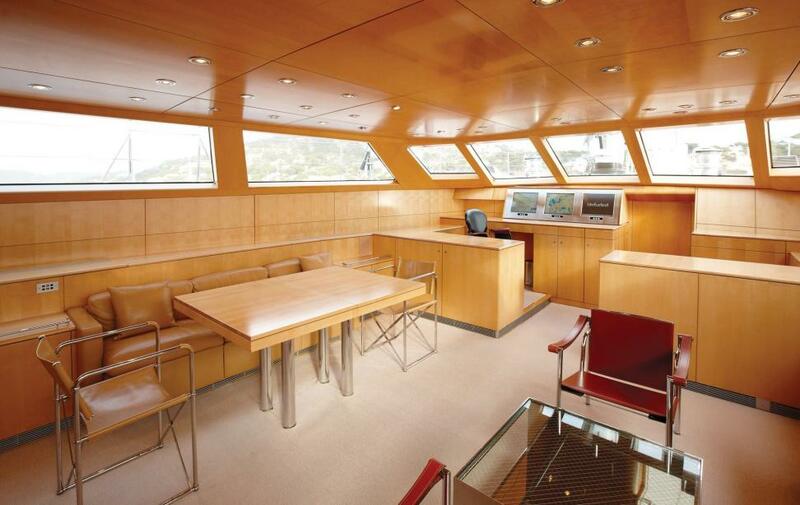 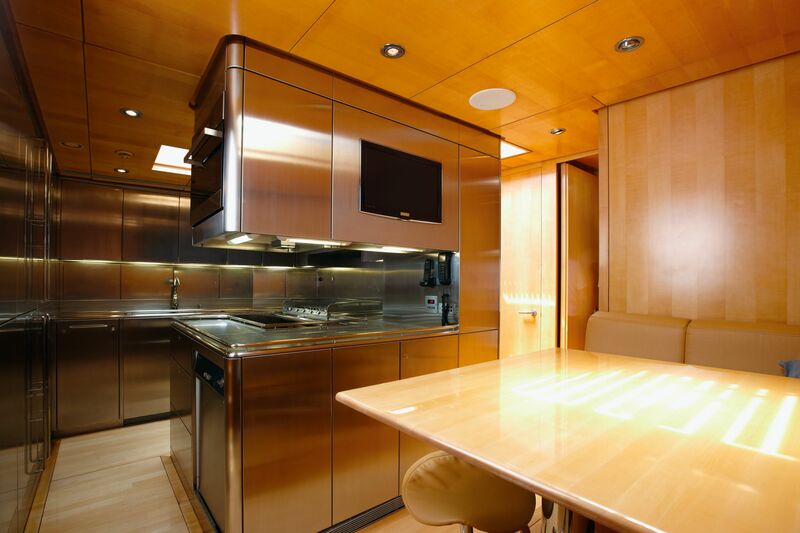 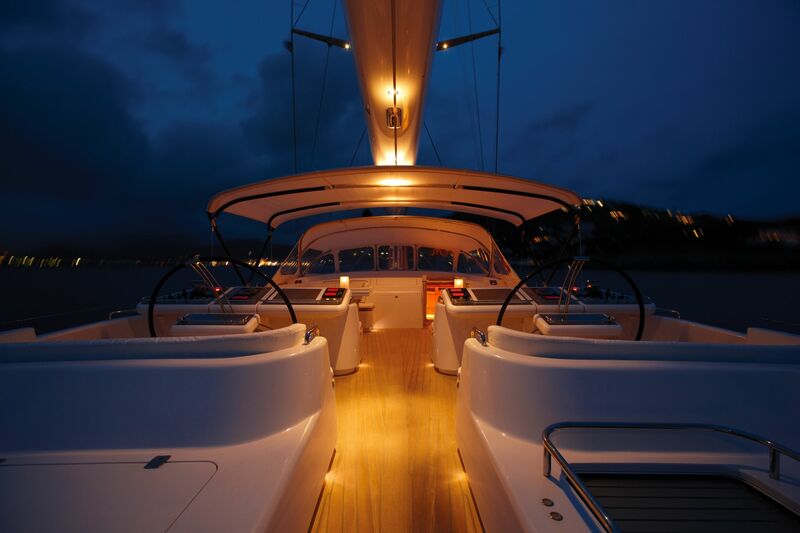 The yacht has been kept in great condition, with technology updates, 3DI sails and interior. 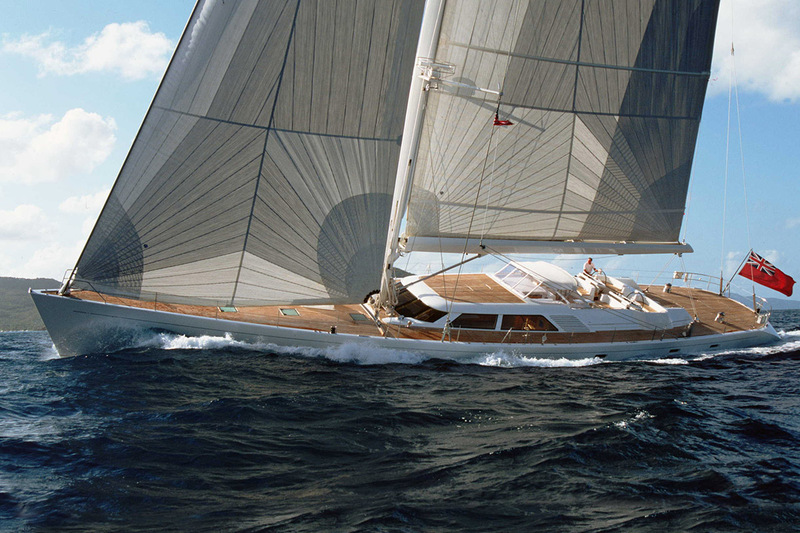 SIIP has a transatlantic range and can be sailed single-handed. 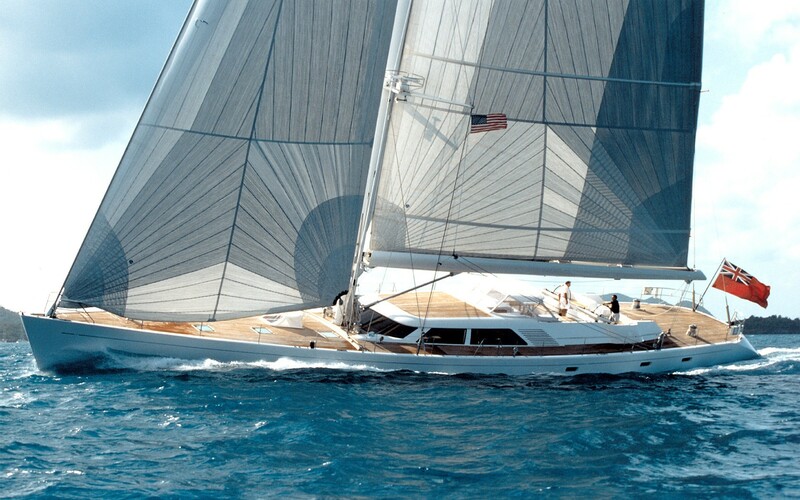 She has a proven record of being a fantanstic performer and a serious competitor at the world's famous regattas. 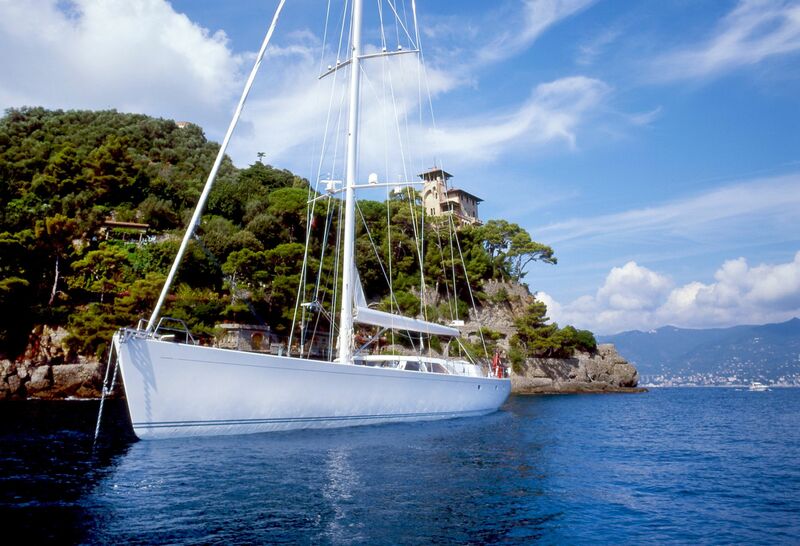 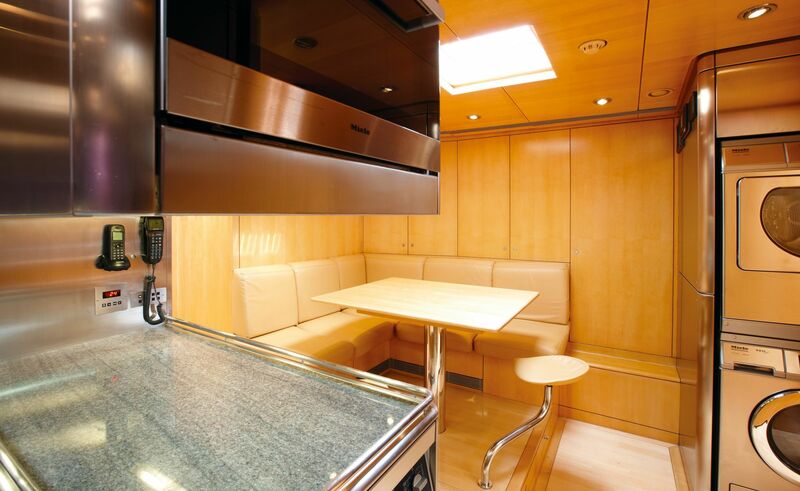 Created with comfort in mind, she is also a stunning yacht for cruising anywhere in the world. 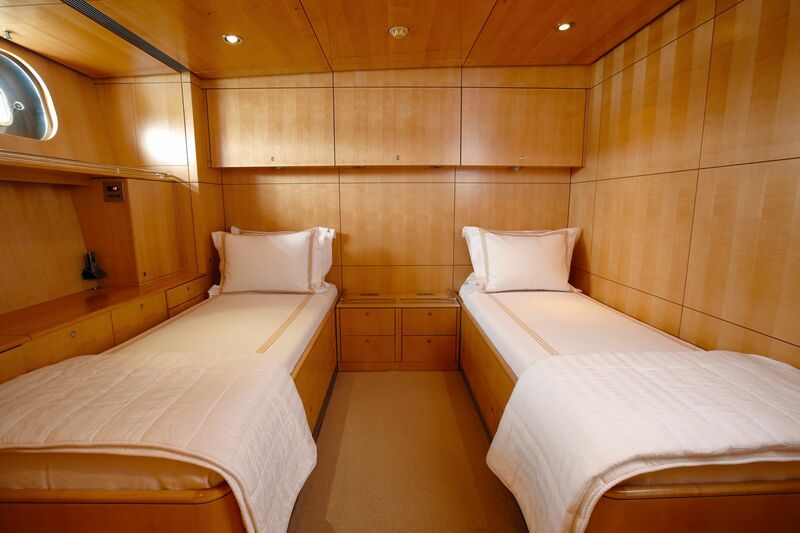 Accommodation is offered for up to 6 guests in 3 rooms. 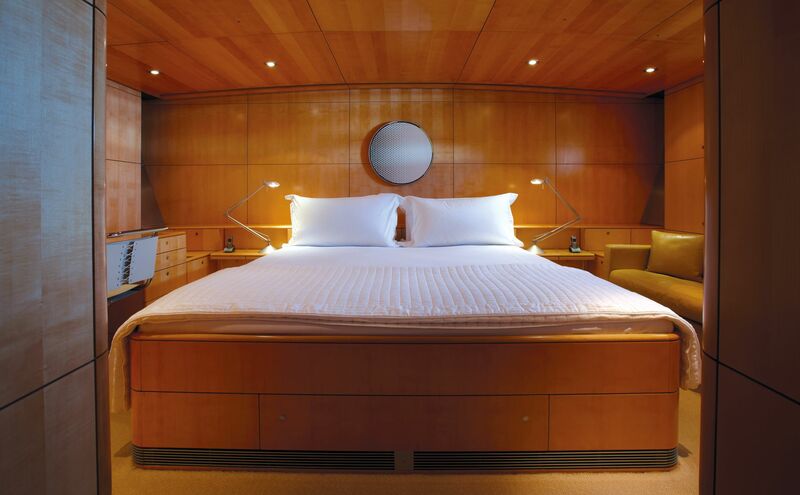 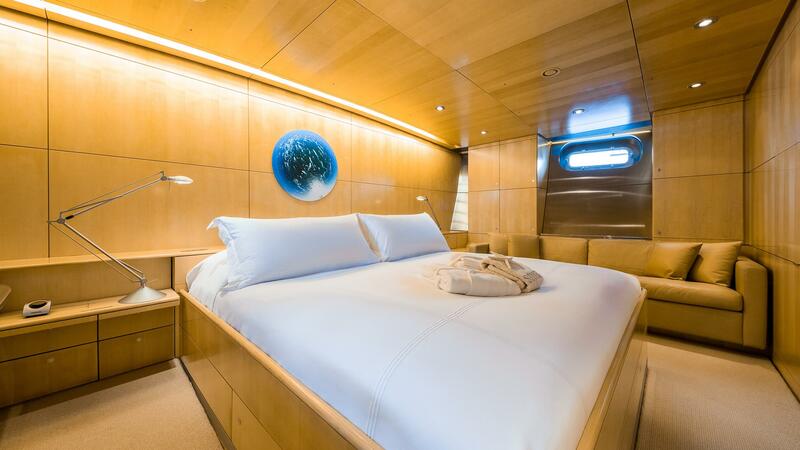 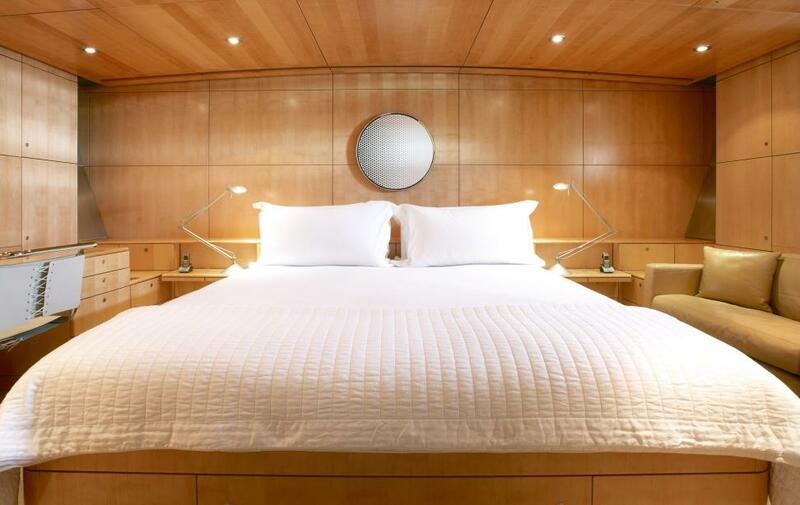 There is a master suite, one double and one single cabin. 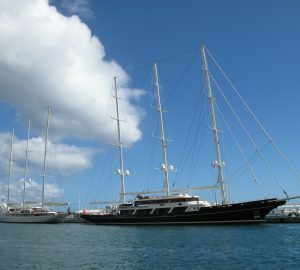 She is also capable of carrying a crew of 4.